Fellowship Farm would like to offer the horses listed below for your consideration. 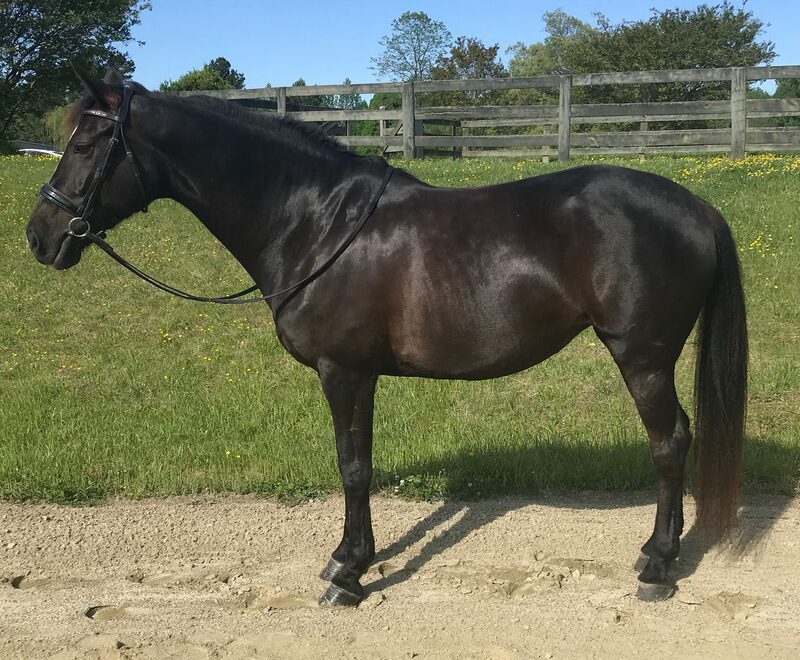 We often have other up and coming horses for sale that may not be listed. Please contact us for more information about the horses listed below or about up and coming prospects. 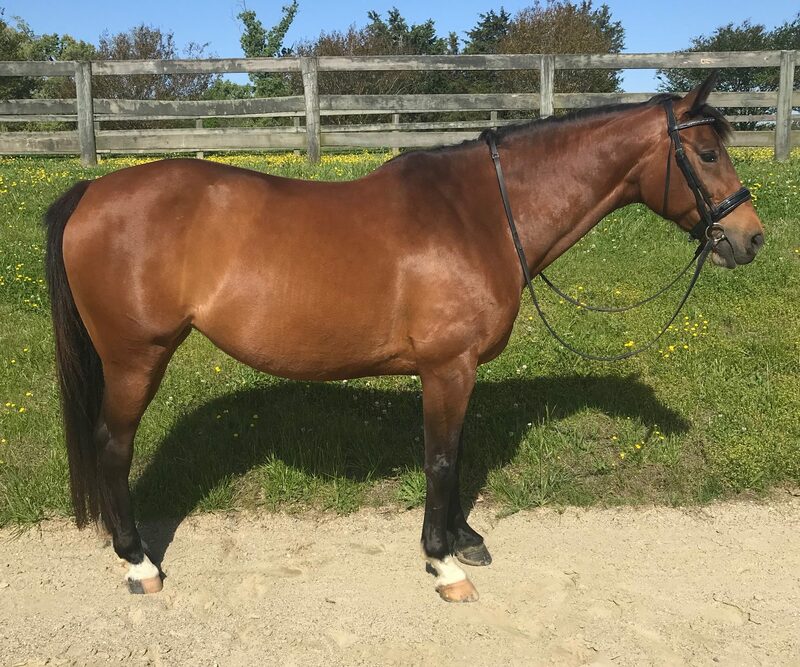 Ramona is a 2007 bay mare 16.1 by Ranko out or Larrisa (KWPN mare by Landadel). Ramona is a very sweet mare who is lovely to work around. She is schooling 3rd and 4th level movements. 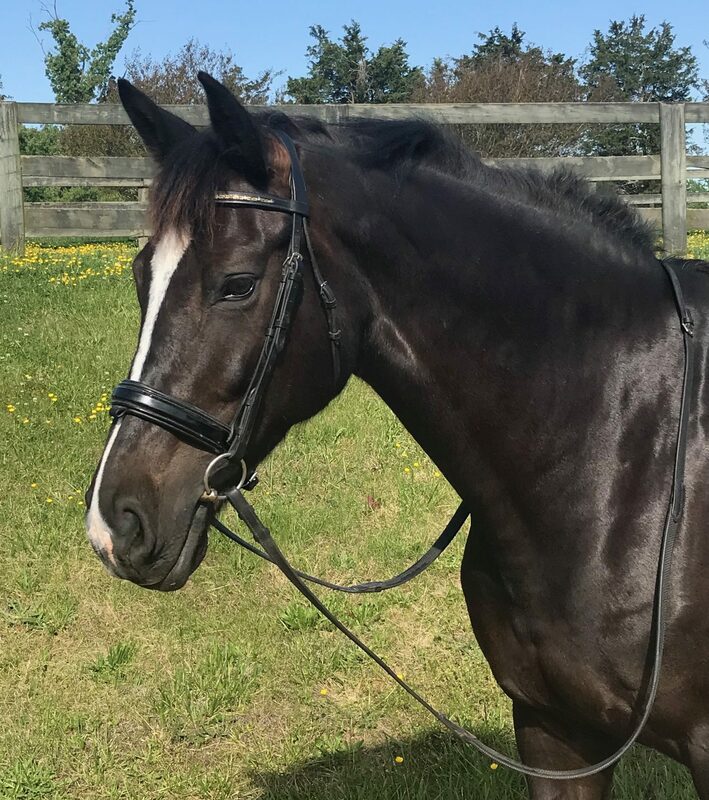 A child could handle her on the ground but she requires and intermediate rider for continuing her dressage career. She has great athleticism and quality gaits. No vices, turns out, trailers, clips. She would be ideal for a young professional needing something to bring along towards PSG. She has the talent, just needs more time settling. Romi is a 2007 black mare 16.2 by Ranko out of Claire (KWPN by Consul). Romi is a beautiful, cover girl mare. She has 3 nice gaits and an impressive extended trot like her sire. She has just solidified her changes and has a nice little start to the idea of half steps, passage and pirouettes. Romi has summer allergies and seems most affected in NC summer months. Romi has been to FL during season many years and was not affected in a different climate. 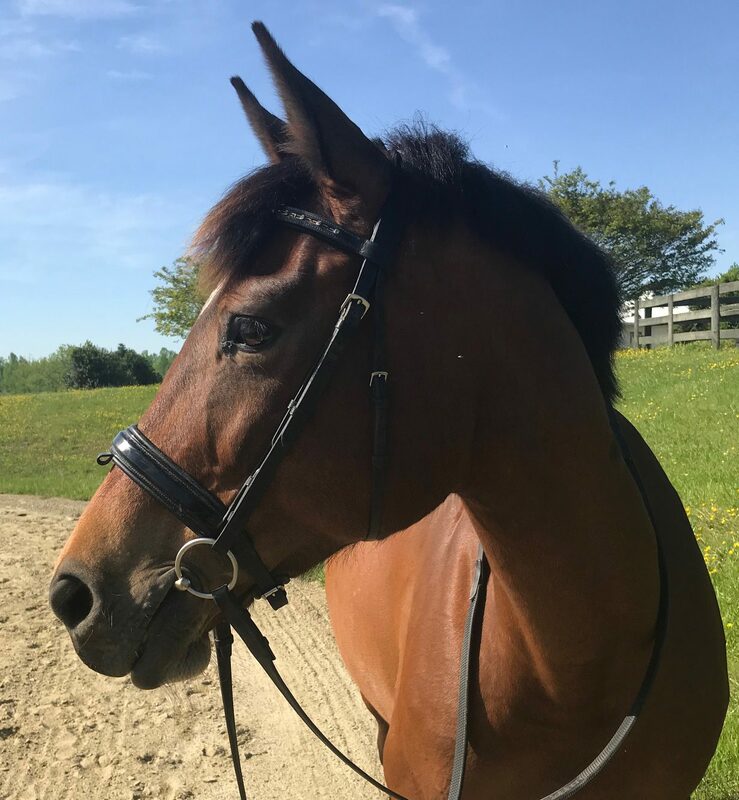 We think Romi is a sweet mare that would thrive with a professional or intermediate rider that wants to move up the levels. Grand Prix doesn’t look to be a far fetched idea with the right partnership and dedication.